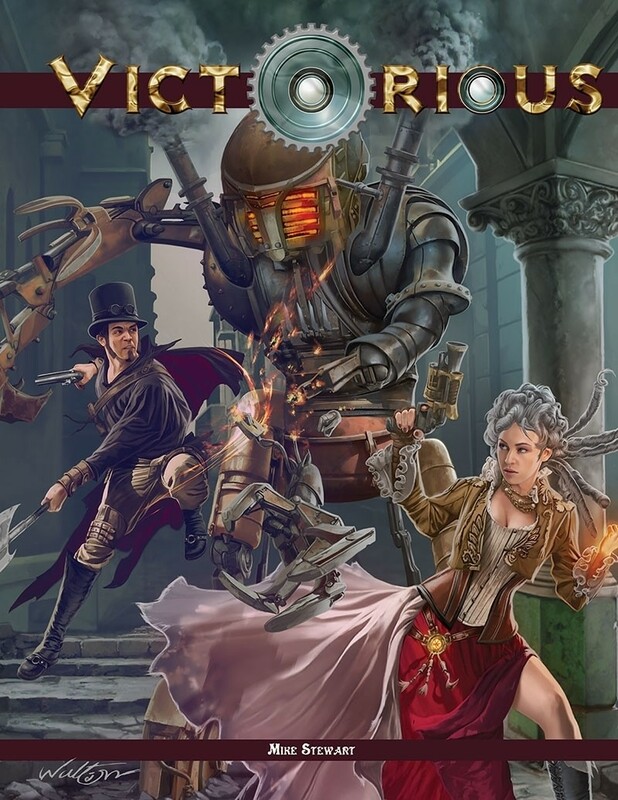 Victorious, the newest core game powered by Troll Lord Games' celebrated SIEGE engine, allows you to create a wild assortment of heroes, from the wickedly smart to the inhumanly powerful! Victorious can be scaled to meet adventure with investigators of crime, defenders of society against evil monsters, and even mad scientists foiled by masked superheroes. An individualized magic system as well as rules to use the Castles & Crusades magic spells if desired. Conversions of characters from C&C and Victorious to each others rules are a snap and guidelines are given for such. An introductory adventure where the death of Dr. Henry Jekyll is investigated and is not what it seems.